Are you a Genius? How do you know? I grew up thinking that a genius was someone that had an IQ of 140 or over. But, is that really all that is required to be labelled one? I think there is more to it. 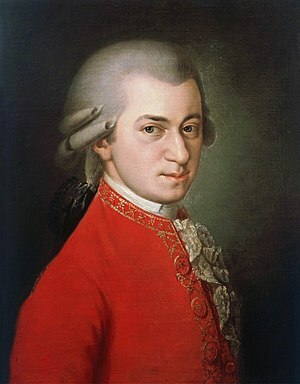 The show used Einstein and Mozart as examples of people that are most quoted when kids are asked to name geniuses they know. But, were they geniuses by the above definition of having an IQ greater than 140? Einstein was an average student in many subjects(French being one subject he didn’t do well in…), and Mozart was a great musical composer. How would they have fared at IQ tests? Darwin was a genius in my opinion. He revolutionized our understanding of the history of life on earth. But, he apparently had an IQ of 135. Not a genius then? Are tests the best way to determine a genius? Or is it the accomplishments, or astonishing things a person does that defines their genius? I think it is a bit of both. Part of the human experience can’t be measured in tests. What do you think defines a genius? I’d rather be life smart than be a genius though, or talented. I don’t belief in tests either! Previous PostPrevious Why didn’t I Jailbreak my iPhone earlier? Wow.